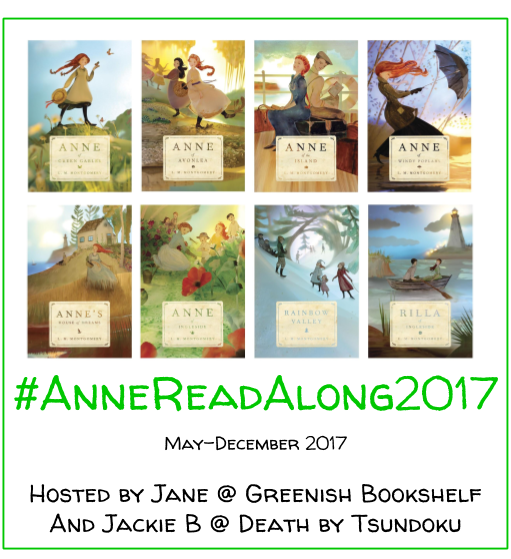 How in the world did we get to the end of #AnneReadAlong2017 so quickly?! I seriously can’t believe it. What a journey we’ve been on! SO much love of Anne! Thank you, thank you, thank you for participating with us! To wrap up the lovely journey we’ve been on with #AnneReadAlong2017, Jackie and I decided to write wrap up posts now since we’ve read all the books and had a little time to think about the full series. Thanks for reading and loving Anne with us! To culminate my experience reading the full series in 2017, I wanted to share a plethora of thoughts, somewhat disjointed, about the series. I hope you enjoy! I’ve been told that the odd number books are the best (plus Rilla) and I agree. A few novels stick out even further for me. Having been one of my favorite books for years, this one is in a class all it’s own. It is a classic, beautiful novel that everyone should read. How I loved the narrative of Anne and Gilbert’s first few years of marriage. 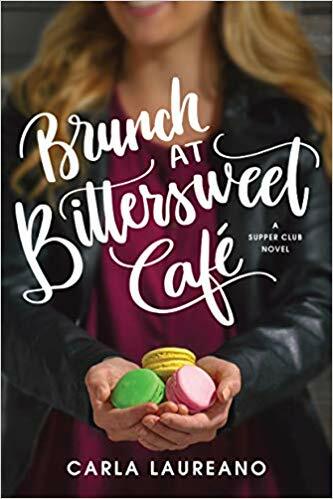 I felt my connection to and love for Anne grow as I read about her triumphs, friendships, and heartache in this novel. Another novel that seems separate from the series. I was fascinated by the WWI backdrop and the depth of the emotions in this novel. Of course, she needs no description. 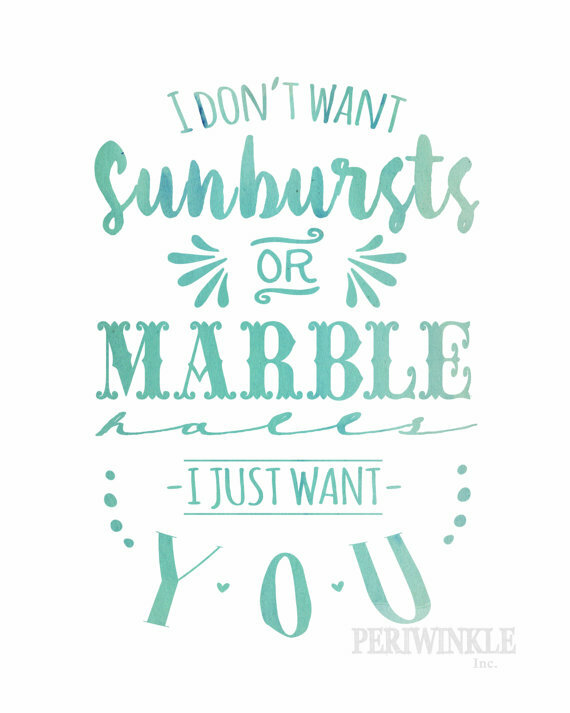 One of the great love interests in literature. I love Gilbert! I love the way we get glimpses of her tender heart amidst her no nonsense exterior. A kindred spirit after all and at the center of several wonderful scenes. My heart bursts and breaks for Walter and his beautiful soul. Gilbert, Anne and the broken slate. Classic, the moment where it all began. Anne falling through the roof, dying her hair green, and selling Rachel’s cow. These are so classic Anne. I love all her antics and ridiculous scrapes she gets herself stuck in. They make her so endearing. Miss Lavender’s wedding to Paul Irving’s father at Echo Lodge. There is something so magical and peaceful about that beautiful place and that memorable occasion. Gilbert’s proposal in Hester Gray’s garden. The moment we waited 3 books for was idyllic and so satisfyingly romantic. Rilla bringing home a baby in a soup tureen. Hilarious especially since Rilla claims to not like babies! One of the most beautiful and memorable places in literature. Almost as idyllic as Green Gables. Another place I would love to see! The perfect college house with so many delightful memories! I love her turret bedroom. It is a bright spot in an otherwise less engaging book. I love the descriptions of this little house that became Anne & Gilbert’s first home. There is nothing quite like the magic and innocence of the Blythe children’s favorite spot at Ingleside. Montgomery is at her best when she is describing the simple joys and idyllic memories of childhood. It is in those simple moments that her gorgeous language and compelling storytelling can both shine. I felt transported repeatedly to the many memorable places she placed her characters. I long to jump through the pages into Anne’s world and to see the places she loved so much. The other place where Montgomery shines is in her description of human emotion. She creates characters that feel deeply and widely. I love Anne because she has experienced both joy and sorrow, happiness and pain, hope and disappointment. She is human; she grows and matures alongside the readers of the series. There are so many beautiful lessons interwoven in these timeless novels. *True friendship can be found within any kindred spirit (or race of Joseph). *We must work hard and persevere to accomplish our ambitions. *Teachers can have a lasting, beautiful influence on their pupils. *We will all get older, but we don’t have to lose our imaginations. *An active imagination is a gift and a curse. *The natural world is a beautiful place that should be celebrated and embraced. *No matter our circumstances, we can find joy and goodness in our lives. *Home and family are the most important things in life. I loved our year reading the full Anne series last year. Here are my top reasons why you should too! *This is a classic series with so many characters, scenes, and settings that are worth reading and experiencing for yourself. *The romance and the friendship are beautiful. *We meet some of my favorite characters in literature. *These books teach beautiful morals and give readers of all ages so much to hope for and to aspire to. *They are great to read aloud to your kids, spouse, friends, etc. *You’ll fall in love with PEI and decide you have to visit. 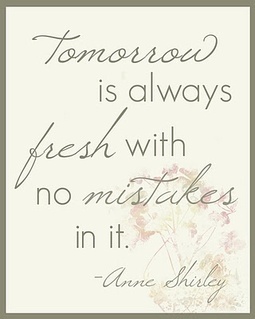 *I think everyone needs to meet Anne Shirley. Thank you again for coming along on our #AnneReadAlong2017! Have you read the full series? Which is your favorite book? Character? Scene? By the end of the book, Susan Baker was one of my favorite characters for sure. She’s so sure of herself. So confident and unabashed. And yet she is still so sensitive and loving! I just adore her. Thanks so much, Jackie! I appreciate that! Anne of Green Gables, the original, is in a class all its own. I totally agree! Susan is just fantastic. I loved her more and more as well–especially in Rilla. That scene is so funny and so classic Anne! I love when Jem comes home too–what an emotional scene! !